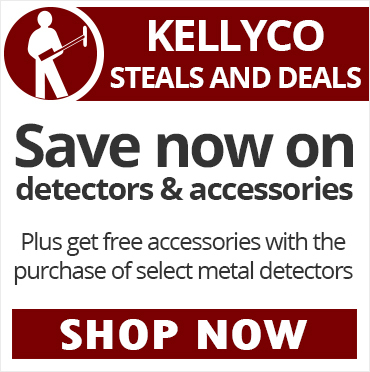 Kellyco Metal Detectors has provided customers worldwide with the best metal detectors and accessories for over 60 years. 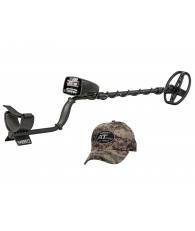 We offer the largest selection and best deals on metal detectors guaranteed! 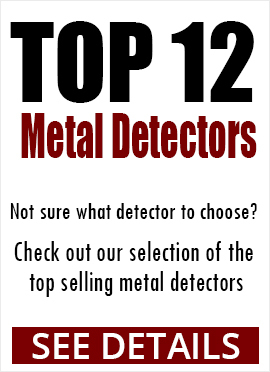 Browse our top metal detectors for sale today! 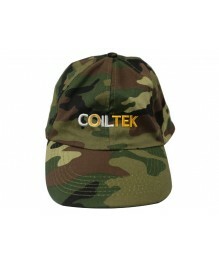 Need a new search coil? 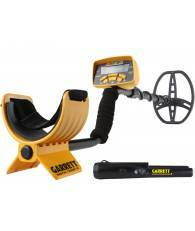 What's the best equipment for silver, gold or even meteorite detection? 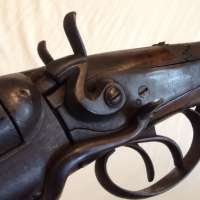 Call or email us any time and we will help you learn what will work best for you. 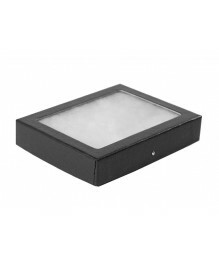 We are always a phone call away before, during and after your purchase. 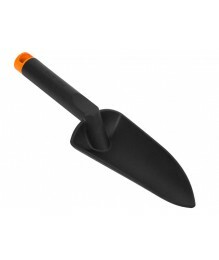 Call us at (407) 699-8700. 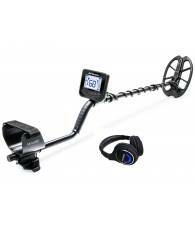 Our factory trained detectorists and experts are here to assist you with your questions and help you decide on which product is best for your detecting needs! We are available from 8:30 AM -8:30 PM Eastern Time Monday through Friday and 8:00 AM - 5:00 PM Eastern Time on Saturdays.